Looking for a way to invest in silver, but not keen on buying government-issued coins? If that sounds like you, then Silverbugs bullion rounds might be an ideal option. Rounds are very similar to coins, except that they are produced by private mints, rather than national mints, and they are not legal tender, although no one would ever use a Silver Eagle to pay for a purchase at a store, since the silver value of the coin is far higher than the coin’s face value. 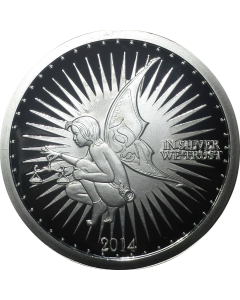 Reddit Silverbug Alyx the Fairy: This round contains a full troy ounce of silver, as well as an antiqued finish and the design of a winged fairy. Over the fairy are the words In Silver We Trust and under her is the issue date of the coin. 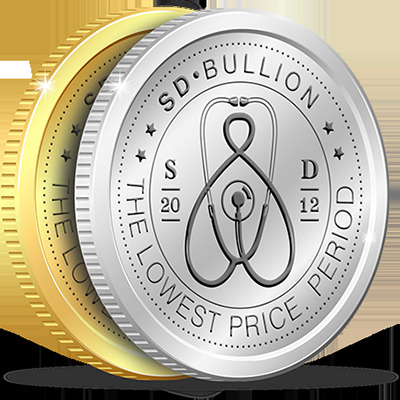 This round is offered in both one and five-ounce versions, and can be purchased with an antiqued or proof finish. 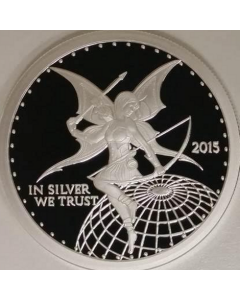 Reddit Silverbug Ariana Grand: This round features the profile of a winged fairy holding balance scales. In Silver We Trust appears on the right, and the issue date is at the bottom. Note that this round is available in one and five ounce versions. 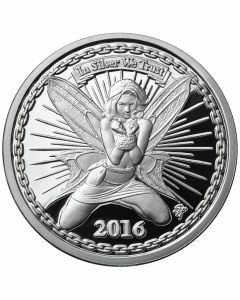 Silverbug Archer Ariana: Containing a full ounce of silver, this round features an archer fairy holding a bow and arrow, seated on a globe. The words In Silver We Trust appear on the lower left, and the issue date is on the right. 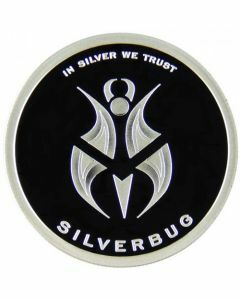 Silverbug In Silver We Trust: The In Silver We Trust round features the Silverbugs logo under the words In Silver We Trust. If you’re seeking a way to invest in silver and enjoy stunning art at the same time, these rounds will satisfy both of those needs.